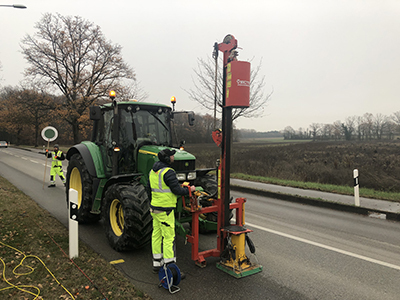 A seismic reflection survey has been performed over all the Canton of Geneva and neighbouring France to map geological layers relevant to geothermal energy production. Several acquisition geometries have been used and two distinct sources (vibroseis and weightdrop) have been selected depending on the targeted depth and expected noise level. By using a wireless seismic system along with powerful seismic vibrators, we were able to high quality results despite the presence of elevated urban noise levels. 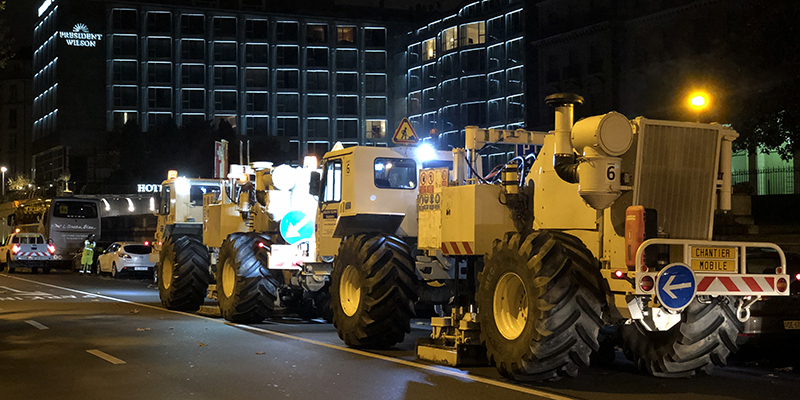 The new subsurface maps allow the estimation of the geothermal potential for the city of Geneva and the planning of future drilling campaigns. Night shooting has been done on all the urban lines. This has allowed for a significantly reduced noise level on the records, safer work conditions along roads, and lower impact on the traffic.